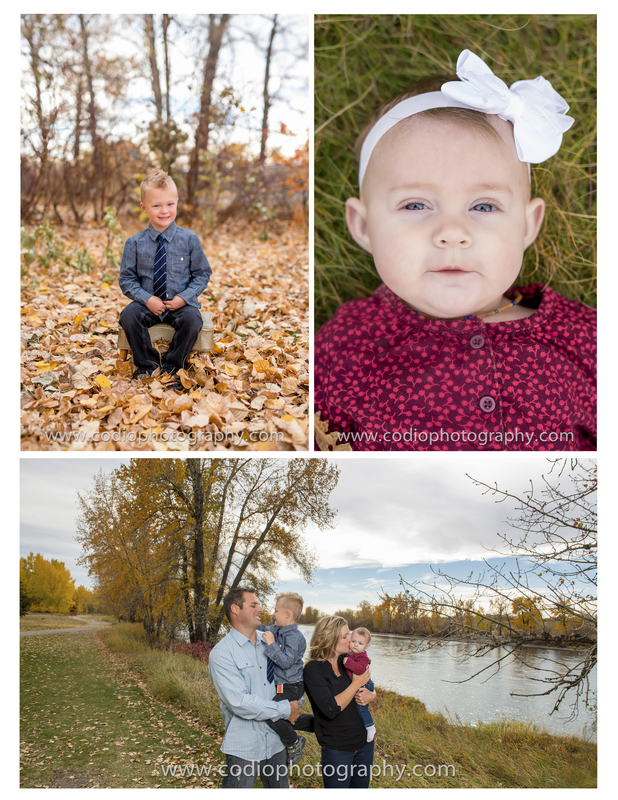 Today we headed to Carburn Park with The G Family and captured some really sweet photos of this family. Check out their little girls blue eyes. They were such a blast to work with. 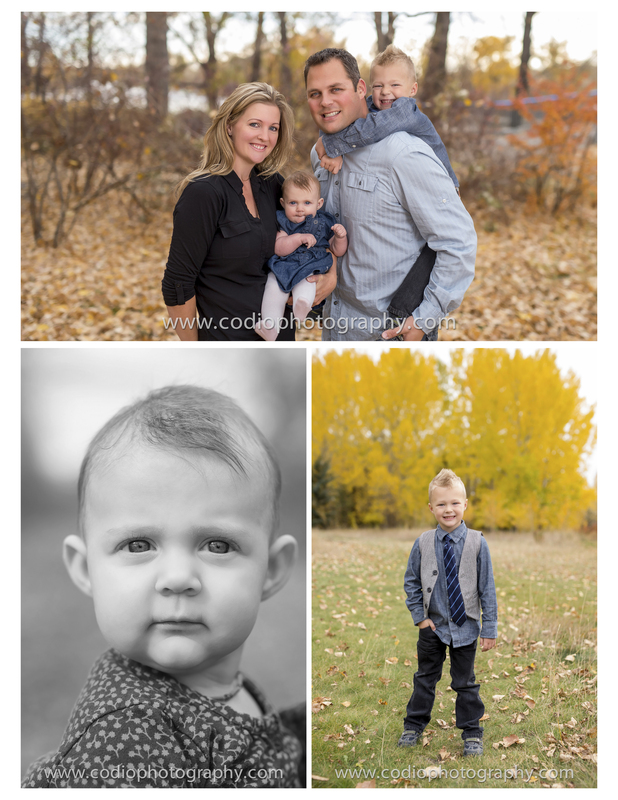 We love seeing this family at their Yearly Family Photos!